President Trump, along with Republican members of Congress, is calling for a repeal of the Affordable Care Act (ACA)—which many believe jeopardizes treatment coverage. And there’s the otherwise general chaos reported in the White House. Yet treatment for substance use is nevertheless going forward. 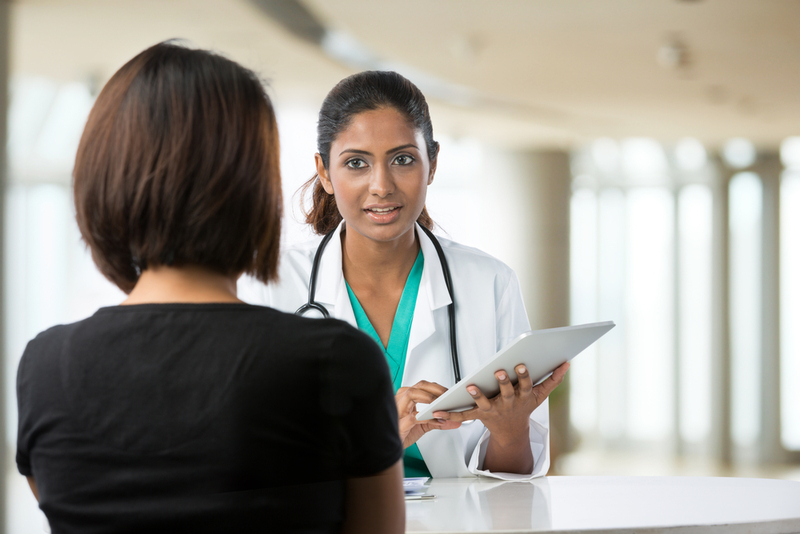 Patients need help, and opioid treatment programs (OTPs) still work to help them. 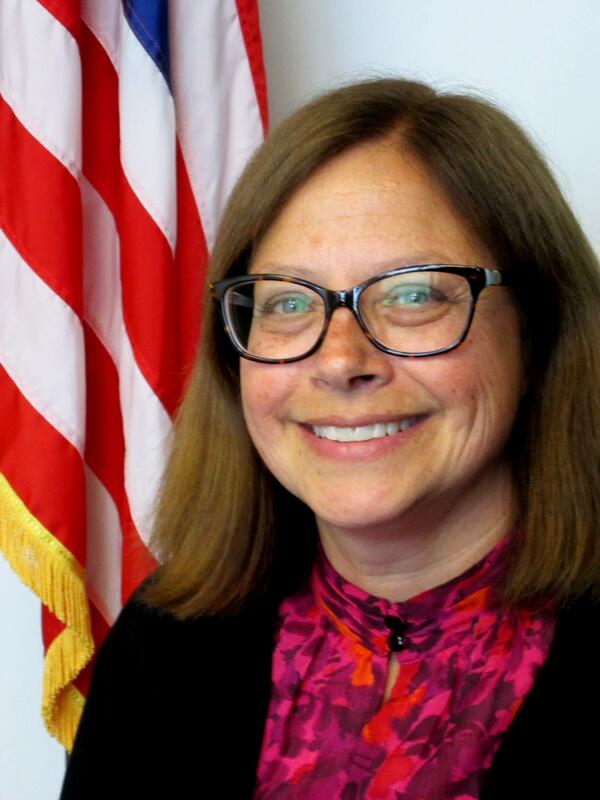 One path forward at the Substance Abuse and Mental Health Services Administration (SAMHSA) is President Trump’s nomination of Elinore McCance-Katz, MD, to be assistant secretary for mental health and substance use in the Department of Health and Human Services (HHS). Dr. McCance-Katz will oversee agency policies involving substance use and mental disorders. A strong supporter of medication-assisted treatment (MAT) for opioid use disorders, Dr. McCance-Katz was chief medical officer at SAMHSA from 2013 to 2015. While there she disagreed with some mental health directions taken by then SAMHSA administrator Pam Hyde, finding them to be unscientific. The American Association for the Treatment of Opioid Dependence (AATOD) is hoping for a swift confirmation, but action may take weeks or months. Still, “We believe that this represents an enlightened nomination,” said AATOD president Mark Parrino, MPA. The American Psychiatric Association (APA) also supports her nomination. “Dr. McCance-Katz has a wealth of experience in academic and public-sector settings in addressing mental health and substance use,” said American Psychiatric Association President Maria A. Oquendo, MD, PhD. “She is an accomplished physician, and the APA strongly supports her nomination. Before joining SAMHSA, Dr. McCance-Katz was medical director of the California Department of Alcohol and Drug Programs. Since leaving SAMHSA in 2015, she has been professor of psychiatry and human behavior, as well as professor of behavioral and social sciences, at the Alpert Medical School at Brown University. She served also as chief medical officer for the Rhode Island Department of Behavioral Healthcare, Developmental Disabilities, and Hospitals. The House of Representatives passed the American Health Care Act on May 3. This bill, which is supported by President Trump, would cut Medicaid by $882 billion. It would also repeal the most important provisions in the ACA applying to treatment for opioid use disorders, allowing states to opt out of essential health benefits, among them behavioral health services. Many analysts expect states to drop the requirement to cover substance use treatment, the newest benefit covered by law. If passed by the Senate as is, then agreed to by conference committees, the Republican bill would immediately end subsidies for Medicaid expansion and the individual market. In fact, President Trump recently suggested not waiting for the bill to become law, but ending subsidies for the individual market immediately, placing health insurance for low- and middle-income people at risk now. (Under the ACA, people who earn under 400% of the federal poverty level receive subsidies to buy health insurance.) Health insurance companies, uncertain of the future, are already dropping out of the individual market. That market serves everyone who doesn’t have health insurance through an employer or isn’t eligible for Medicaid or Medicare. Finally, Tom Price, MD, Secretary of the Department of Health and Human Services (HHS), caused an uproar from the medication-assisted treatment community in remarks made in West Virginia disparaging methadone and buprenorphine and praising Vivitrol. HHS sought to downplay the controversy, noting that Dr. Price is committed to making the opioid epidemic a top priority, and views it as a public health problem. Many advocates hoped that the arrival of Dr. McCance-Katz at SAMHSA would provide guidance to Dr. Price, an orthopedist.